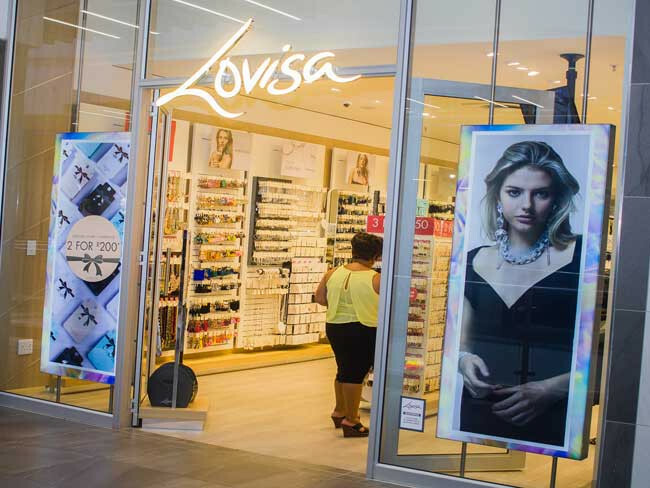 Lovisa was created out of a need for on-trend fashion jewellery at ready-to-wear prices. Our trend spotting departments worldwide take inspiration from couture runways and current street style to deliver new, must-have styles to our customers. We're open for your shopping convenience!